“What difference does it make whether the rulers are women or the rulers are ruled by women?” Aristotle asked in The Politics. “The result is the same.” Out in the mountains of central Asia, where the sad and hasty ascension of a twelve-year-old Turkic beg would come to transform the history of southern Asia, the question did not occur. Without his mother and sisters, it is possible that Zahiruddin Muhammad Babur would have come to nothing. His womenfolk were among the few members of his clan whose loyalty he could count on. They were his diplomats, his counsellors, and in one harrowing instance, a peace offering to an aggressor. Neither the women of this incipient tribal court, nor their urbane successors, ever became ruling or regent queens. Nor yet did they rule their men in quite the way Aristotle disdained. Yet they were indispensable to the establishment of Mughal rule in Hindustan, and major contributors to its security and splendour, Ira Mukhoty argues in her new book, Daughters Of The Sun: Empress, Queens and Begums of the Mughal Empire. Mukhoty additionally intends to argue that many of them, especially the women who became Padshah Begums or ranking queens alongside the great Mughals, were uniquely brilliant in their own right. It did take exceptional luck and talent for most women to avoid being erased from mediaeval and early modern history, and more still to be treated with anything approaching generosity. But the Mughals also rose to power in the midst of a global transformation of politics in which women played starring roles. As Akbar was coming into adulthood, Elizabeth and Mary Tudor were redrawing the battle lines of the Reformation. In Ottoman Turkey, the red-haired Khurram Sultan, who had come to the seraglio of Suleiman the Magnificent in chains, revolutionised the harem by marrying her master – the emperors of Constantinople were not in the habit – and re-ordering the line of succession through political will (and, it is said, a spot of murder). In 1542, the year of Akbar’s birth, a Ming emperor’s concubines took the unusual step of banding together to kill him in order to free themselves from his cruelty; sadly for everyone involved, the empress saved his life. Babur was a boy surrounded by hardy stalwarts who rode great distances in his train, conducted his embassies from time to time, and marshalled family and vassals in his service. Most significantly, in Mukhoty’s characterisation, they appeared to love this boy and genuinely believed in his regal destiny. They were no matriarchy, but their origins in the nomadic society of Central Asia may initially have freed them from the sedentary obsession with limiting women’s public life. Mukhoty invokes high adventure in the parts of the book that deals with these indomitable, evidently clever women. Much of her recreation of Humayun’s life and times relies on the extraordinary memoir of Gulbadan, his sister, who wrote a lively court history at his behest, relying on the stories of the other Mughal women. In contrast, we know something of the women who helped Akbar build upon this legacy and flourish; but not, Mukhoty points out, nearly enough. 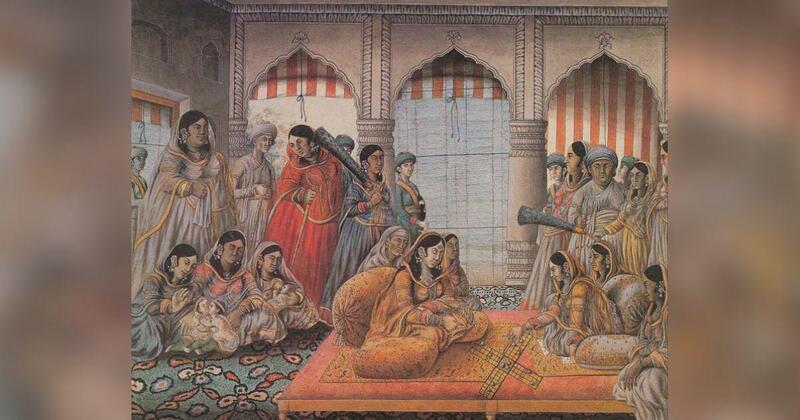 Non-royal courtiers such as Maham Anaga, the former wet nurse of Akbar, wielded great political influence. But royal women began to be hidden away, their true names excised from the histories and their deeds sequestered behind fables of their chastity and continence. Cicero’s hatred for Cleopatra and her foreignness immortalised her; the dissenting biographer Badauni, who deplores the growing influence of dissipate Hindus over the padshah’s court, cannot quite bring himself to do the same for, say, Jahangir’s Rajput mother Harkha Bai, a formidable presence in the zenana. As the empire achieves its zenith, women’s deeds begin to speak for themselves again – they crop up in naval records, on coins (struck by Noor Jehan, perhaps the closest the empire comes to a queen regnant), their own poetry and letters, and the distasteful gawping of early Western observers. Mukhoty even situates the highest-key Mughal melodrama – Aurangzeb’s destruction of his father and elder brother – as the context of a sisterly rivalry, setting up the neurotic and love-starved Aurangzeb and spoiled favourite Dara Shikoh as proxies of their talented sisters, the insecure Roshanara and Delhi’s darling Jahanara. 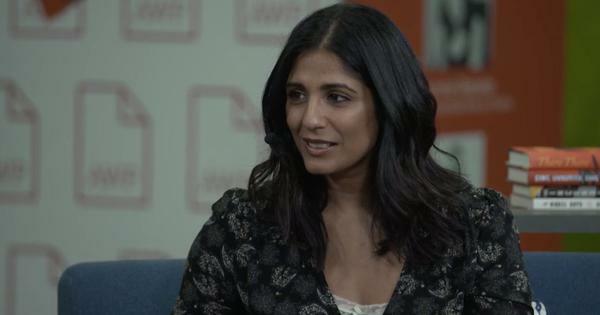 Mukhoty is not uncritical of her sources, and is particularly careful to point out the limitations of later Western perspectives, which make the Mughal harem out to be a place of immoral decadence. Yet in constructing the life of the zenana purely in opposition to its ignorant or prurient fantasists, Daughters Of The Sun arguably plays it too safe, and runs the risk of being read primarily for entertainment. She states, at the outset, that the history is not meant to engage deeply with Mughal political economy, and some readers, used to the male-dominated texture and engagement of that literature, may question her tone. Yet to recreate zenana life in detail, with its colours, clothes, foods, economic transactions, religious rituals and more, is also a rigorous exercise, and Mukhoty accomplishes it to vivid effect. The lightness of the book, then, comes perhaps from the sense that it works backwards from a conclusion – if we take it as granted that the women of a grand imperial establishment were themselves grand, then everything in history is an arrow aiming at that singular target. Non-royal women, zenana staff and women in larger Indian society, are all shadows in the blinding light emitted of the main tableaux. In the end, we bid this whole way of life farewell as the British cannibalise Shahjahanabad, and the descendants of the emperors roamed the streets in torn slippers, “faces as fair as the moon and their clothes dirty,” as Ghalib bemoaned. There are few left to understand them; even Mukhoty, with style and spirit, can only ensure that we know them a little better than before. 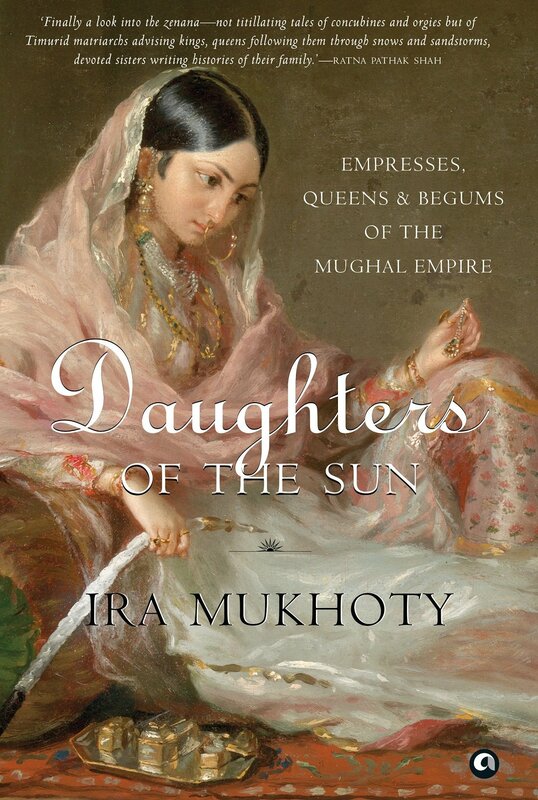 Daughters of the Sun: Empresses, Queens and Begums of the Mughal Empire, Ira Mukhoty, Aleph Book Company.